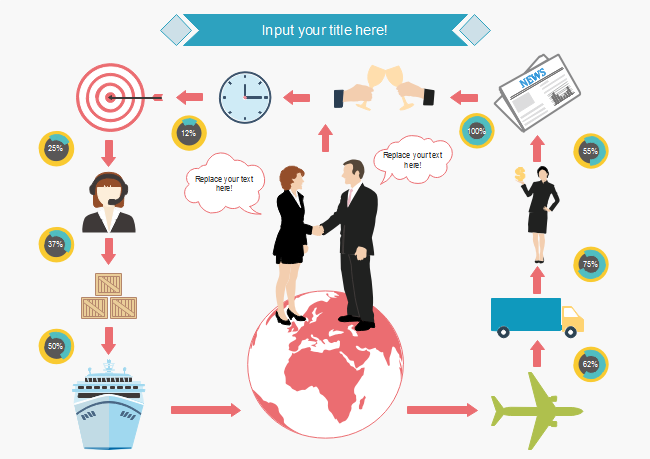 Description: Create awesome business infographic with our data visualization tool. You will get a large number of editable business elements. With the elements and the easy-to-use tools, you can make a business infographic within an hour.